Joint Staff J7 Blended Learning program, JLMA analysts are providing mechanisms for blending individual online courses and small-group simulation-based training with the live, collective training activities resulting in more effective training of joint headquarters staffs. Information Fusion Cell (TCIFC) concept solution set. Requirement Oversight Council Memorandums (JROCMs). 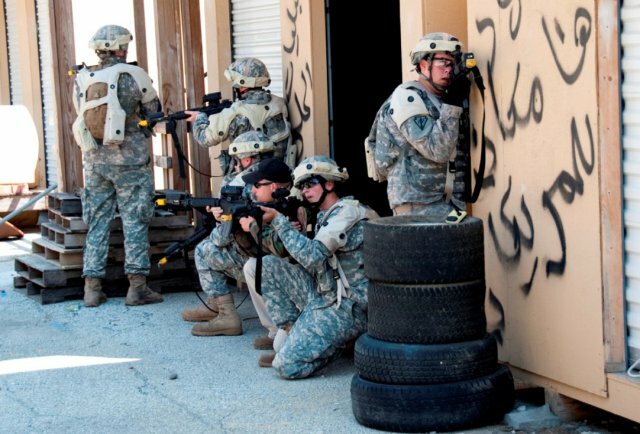 Ongoing support for U.S. Army’s Title 10 Wargame UNIFIED QUEST. JLMA is practiced in all aspects of the Joint Capabilities Integration and Development System (JCIDS) process from requirements identification through Joint prioritization and JROC Memorandum implementation. JLMA personnel are also familiar with “fast track” approaches to capability development, (i.e. JCTD, Joint Urgent Operational Needs). JLMA associates are recognized and sought after for their ability to conduct detailed analysis and provide comprehensive recommendations that reflect an understanding of both operational and strategic implications. We have analyzed and provided actionable recommendations on DoD policy and strategic guidance ranging from capabilities development to operational planning guidance that resulted in significant enhancements in DoD’s capacity to respond in Urban environments and Irregular Warfare activities. Our associates have conducted thorough risk assessments to identify capability gaps and identify alternative approaches that led to holistic solutions for Army and Joint activities. For example, as Strategic Advisors to the Director of Joint and Irregular Warfare Center our analysts provided recommendations that were incorporated into various Chairman’s Directives and Memorandum, Unified Command Plan, Guidance for Employment of the Force, and Joint Strategic Capabilities Plan that directly impacted Joint warfighting capabilities. Today’s program/project managers face dynamic, complex, and uncertain environments which often include changing requirements and shrinking budgets. JLMA provides our customers with seasoned program management throughout the program lifecycle. We provide integration, communication, coordination, organization and planning expertise at both the program and project level. This includes program initiation, planning, execution, monitoring, controlling and closing functions. JLMA managers deliver meaningful results in the face of fiscal uncertainty and increased client expectations by providing timely and relevant solutions. 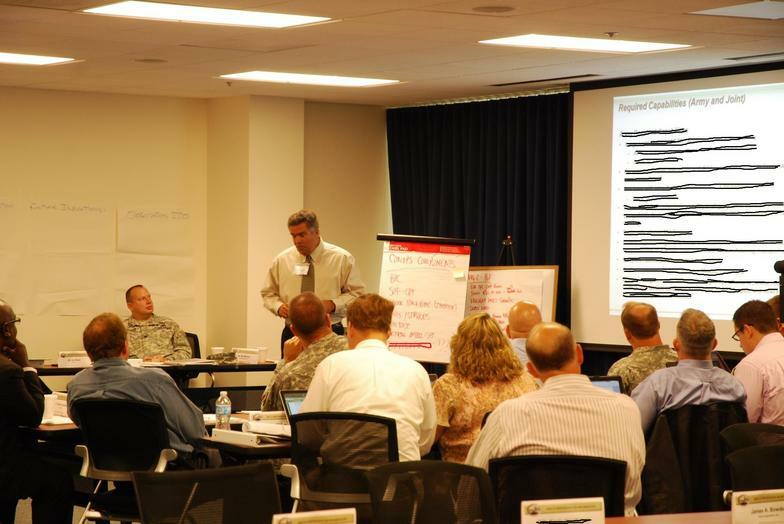 We recently provided project management support to the Program Director for Joint Advanced Concepts, USJFCOM (PD-JAC) and were responsible for finding, demonstrating and transitioning the best operational concepts and technology solutions for transformational, joint, and coalition training. In addition, JLMA senior consultants were instrumental in all aspects of managing the Future Immersive Training Environment (FITE) Joint Capability Technology Demonstration (JCTD) program under PD-JAC.